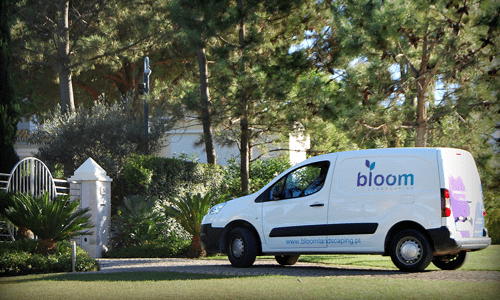 Bloom Landscaping is a licensed company in landscaping and garden maintenance in Algarve since 2012, with several projects in Quinta do Lago, Vale do Lobo and Vilamoura. Since then it has had a course marked by innovation and entrepreneurship in a permanent search for new challenges and horizons. It may look like a young company, but it counts on qualified professionals, who have a high technical knowledge of the sector and who add more than 30 years of experience in gardening. They simply decided to join and start an ambitious project that guarantees excellence services combined with a bold and contemporary design. Their staff shares a commitment aligned with best practices, assuming a strong identity and recognized technical competence that results in providing an excellent service to their clients. 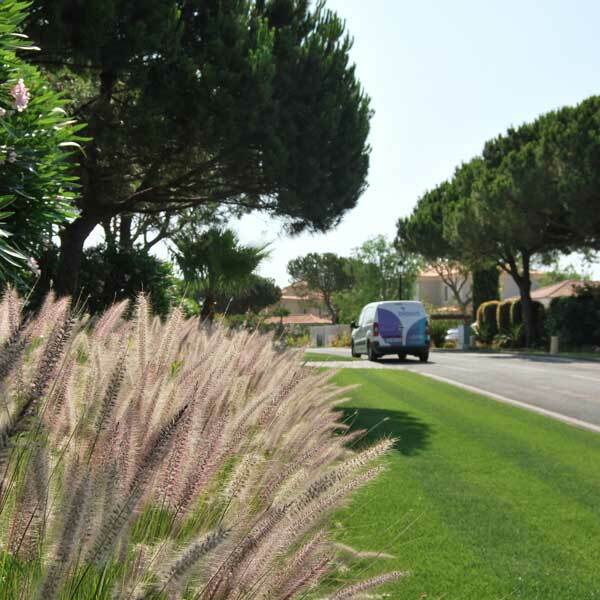 As time evolves, Bloom Landscaping aims to become a reference in landscaping and garden maintenance in Algarve, distinguishing itself by commitment and loyalty to its customers. "I’m like a Perennial: Bloom once, Stays forever." Our team follows a stringent conduct code, according to Bloom Landscaping values. We have chosen qualified professionals in the field, with a high level of knowledge and technical expertise in the sector, ensuring excellent services and quality results. Bloom Landscaping is constantly looking to evolve, following the new technological developments in the gardening field. The company invests constantly in its professionals, to keep them updated and comfortable using tools. Always renewed eagerness to do more and better, facing the present and the future with confidence and boldness, assuming, in a determined and committed way, new challenges that contribute to the Group growth. We believe integrity is the foundation of our individual and corporate actions. This is why we are honest, trustworthy, respectful, and ethical in our actions, honor our commitments and accountable for our actions, successes, and failures. Ensures that ambitious goals are achieved through the contribution of all business units and the Group vitality results from the strength and wisdom needed to overcome new challenges. Consolidation of the sense of belonging, respect for differences, loyalty, and reciprocity in a global and culturally diverse context, maintaining pride in the past and reinforcing confidence in the future.